Praise and worship in music, prayer, Scripture and topical and in-depth sermons and taken from our Thursday night studies in the Scriptures. Sometimes, during the summer, we meet outside in The Garden, our outdoor sanctuary/amphitheater (weather permitting). Worship for children will begin in the sanctuary or The Garden and then the kids will be dismissed to their respective classes. 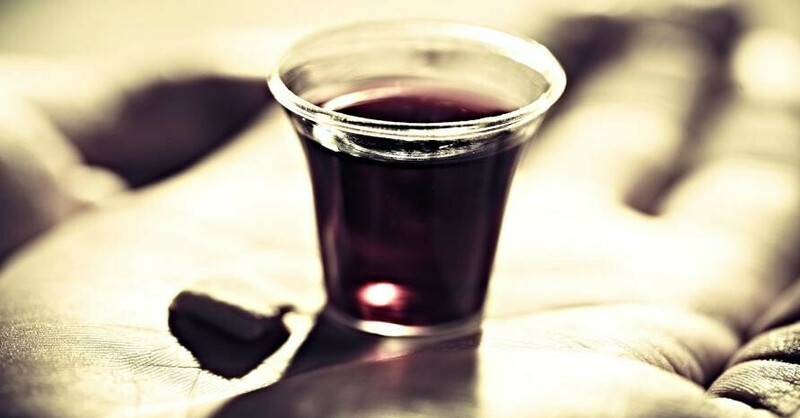 The Lord's Supper is always available before the service, and is often celebrated during the main gathering time as well.